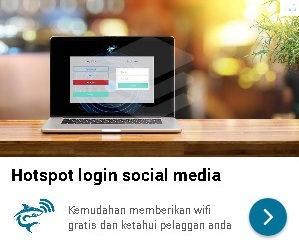 Slow or weak Wi-Fi connection? Take advantage of the speed and reliability of wired internet. 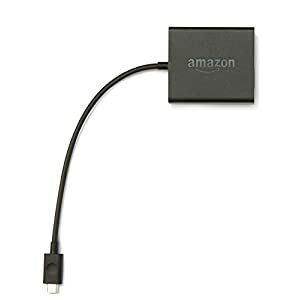 Easy to set up – simply connect the Amazon Ethernet Adapter into the USB port on your Fire TV and plug in an Ethernet cable directly from your router. 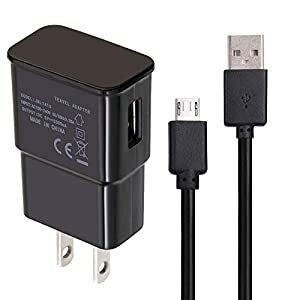 Compatible with Fire TV Stick (2nd Gen), Fire TV Stick 4K, Fire TV Cube, and Amazon Fire TV (3rd Gen, Pendant Design).